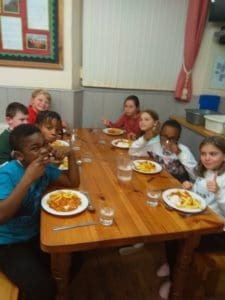 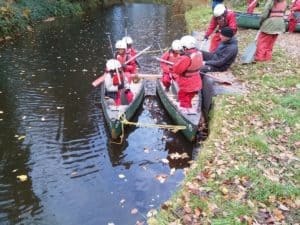 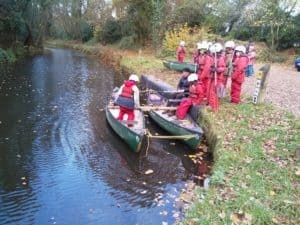 The Year 5 children who have gone to Govilion for their Residential Trip are having a fun time! 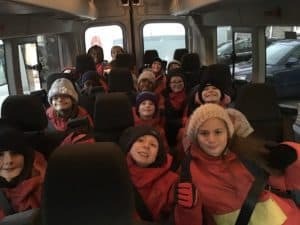 We are following their adventures on Twitter @stceva with plenty of pictures! 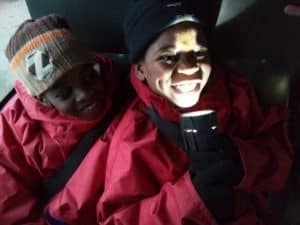 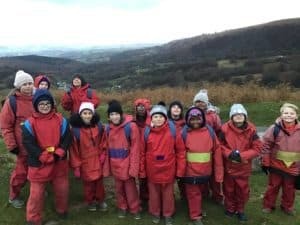 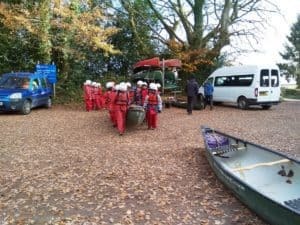 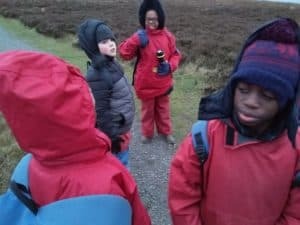 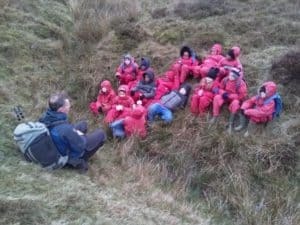 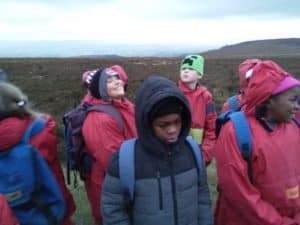 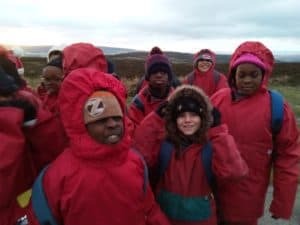 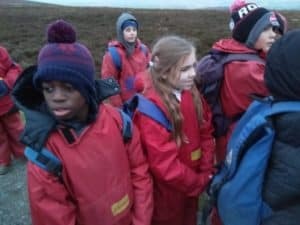 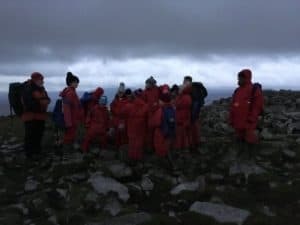 Here are some of the children on their mountain walk yesterday and today’s canoeing session.